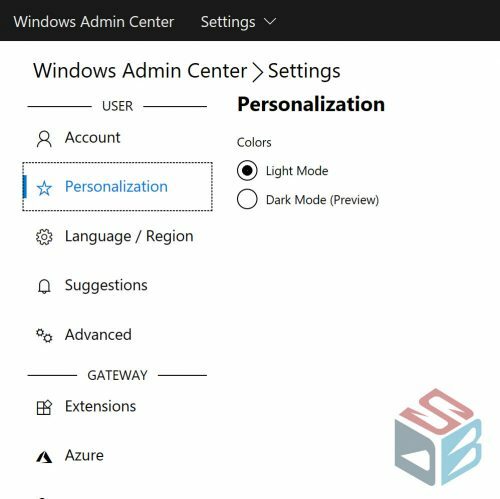 Great news from Windows Admin Center product team, because the build 1812 is now available in preview for all Windows Insider users. The dark mode is now in preview and this means that you can find some bugs. To enable the new theme, enter the experiment key msft.sme.shell.personalization on the Advanced tab. This will show the personalization tab, where you can activate the dark mode. The color style is not defined and this is the reason why is can say that is good but not very good. 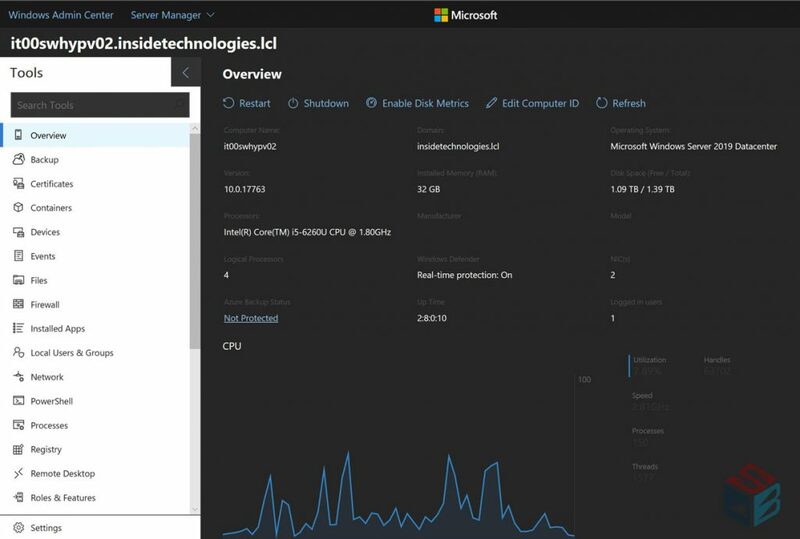 If you are already registered as Insider, check the Windows Server Insider Preview download page. Don’t forget to Send feedback via UserVoice.